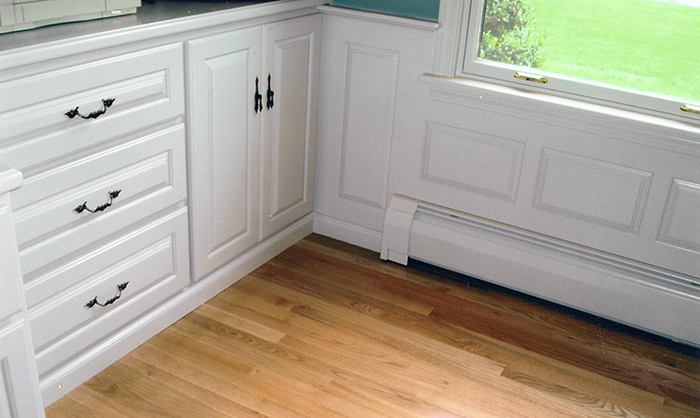 Creative Wood Designs is a full service custom cabinetry and woodworking business based in Westford, Massachusetts. Custom built-in cabinetry that fits your specific need is an easy match for us, and its something you just can’t get from the big box stores. Each project is custom made and installed by us with great pride, professionalism and proficiency. Specializing in custom built-in cabinetry, CWD will create anything from fireplace mantels, entertainment units, home offices, kitchen and bath cabinetry to carved signs and more. From design to installation, everything is crafted to your specifications. His work is beautiful and meticulously crafted. I'm afraid to dust it sometimes! 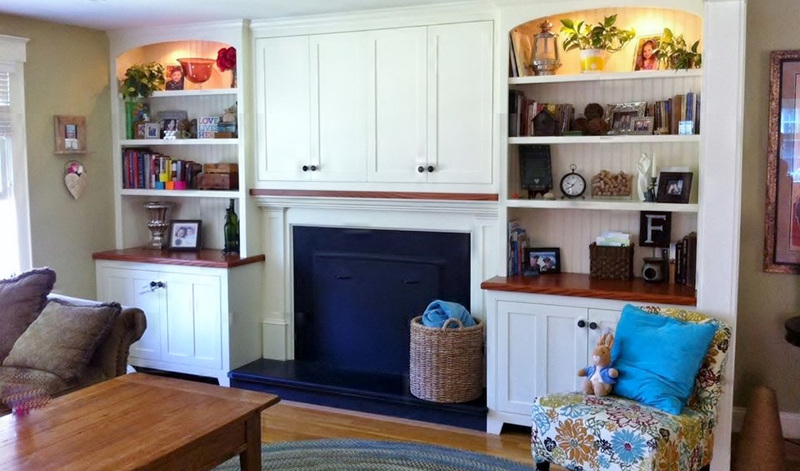 Our built-ins and fireplace are truly the focal point of our home now. What a wonderful experience from start to finish. -Molly M.